Ripple is a very famous name in the crypto world, being both a successful platform and the second ranked cryptocurrency by market cap. The Ripple protocol is an open source initiative that allows people to perform quick and cheap transactions, and the XRP token is known as the joker of the cryptocurrency world because each XRP represents the transfer of value within the Ripple ecosystem and is a mediator for other exchanges. One of the things that has made Ripple so successful in the last few months despite a cruel market is its interest to keep investigating and contributing to the search of knowledge about the blockchain technology and its potential applications. On Thursday, February 7th, the company announced 10 new partnerships with universities for its blockchain research program. Ripple, one of the planet’s most efficient and widely known payments infrastructure companies, stated that the University Blockchain Research Initiative (UBRI) has the intention of promoting the growth of the blockchain technology ecosystem on a global scale. The 10 educational institutions that will enter Ripple’s blockchain research initiative are Carnegie Mellon, Cornell, Duke, Georgetown, Morgan State, Kansas, Michigan and Northeastern universities in America, as well as the National University of Singapore and Brazil’s University of Sao Paulo. The search for more partners at an international scale is nothing new for Ripple, as it formed a strategic alliance with the Institute for Fintech Research (THUIFR) at Tsinghua University in Beijing as recently as last month. According to Ripple, the project aims to provide students with opportunities in blockchain research. Thanks to Ripple’s UBRI and its resources and infrastructure, the universities included in the program will promote research and development of the blockchain technology, cryptocurrencies, and digital payments; launching course materials, performing conferences, and handing away scholarships to students that want to build a career in those areas. With the ten new agreements announced this week, Ripple is now up to 29 partnerships with universities, colleges, and educational institutes worldwide, in an effort to develop the next group of blockchain and cryptocurrencies experts. 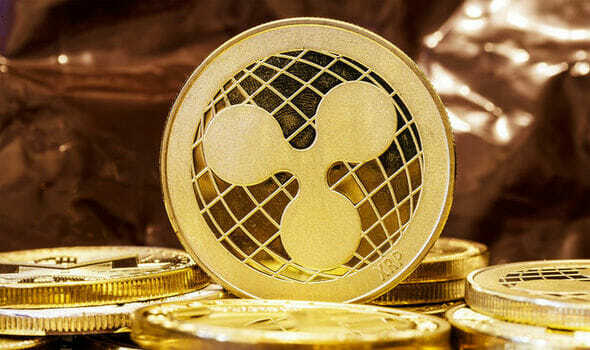 The project has been in Ripple’s agenda since mid 2018, and the firm has already provided a sizable investment of more than $50 million. The initial alliances were reached with 17 universities across the globe, with other two added months later.